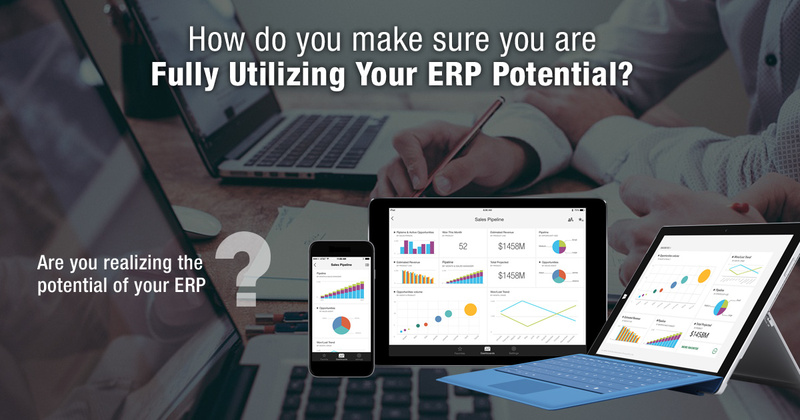 How do you make sure you are fully utilizing your ERP potential? Where do you fall in these percentages? Call us at 484-892-5713 or Contact Us today to learn more to be sure about you are fully utilizing your ERP potential. Thanks for your valuable posting.I have collected more than information from your website. It is a really wonderful blog. Please added more than tips. I Am working in <a href="http://www.excelanto.com">Erp In India</a>.Here providing very low price and Quality ERP, Cloud ERP, CMS, responsive web design and ERP. You have any more than information kindly make me call to this number 044-6565 6523. Such a Interesting Article.Thanq for Sharinh this. W3 D Technologies provide comprehensive SAP HYBRIS Online Training through industry SAP experts, aiming with Right knowledge about B2B Multi channel eCommerce SAP Hybris that best suits your needs. success is always for websites that always present interesting information.